Welcome to Independent Printing, one of Florida’s most reliable printing firms. In 1941 the original owner was printing the local newspaper. In 1951 he moved Independent Printing to its current location and transformed it from newspaper printing operation to a successful letterpress shop. They were awesome...I am disabled and just lost my daughter. I called several printers and no one wanted to help me...I couldn't go in...but they didnt want to do it by e mail and phone. Mellissa not only helped me but went out of her way to help me....she waited for us after they closed so we wouldn't have to come back again....it you need a fantastic printer...they are the best. I have been working with Ed and Eunice for over 20 years now. They have never disappointed me and always have my back. They are professional and very caring people. I would highly recommend them and Independent Printing. Awesome to see family working together, I love these guys. They are awesome to work with! 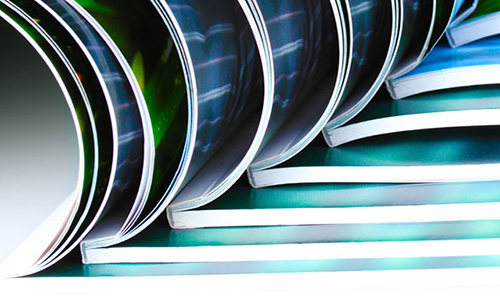 As one of the leading full-service commercial printers in Florida we specialize in printing magazines, direct mail postcards, posters, flyers, pocket folders and more using top of the line presses. 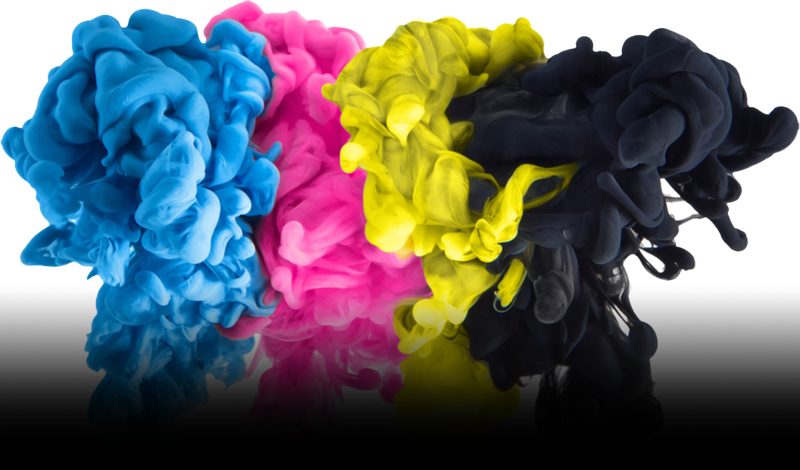 We specialize in sheet-fed commercial printing. Our customers benefit from our commitment to quality, experienced production staff, and our ability to not only meet but exceed their expectations. We work to provide flexible scheduling and quick turnaround times. A high quality product, affordable cost, fast delivery time, and superb customer service are the attributes we pride ourselves on.. 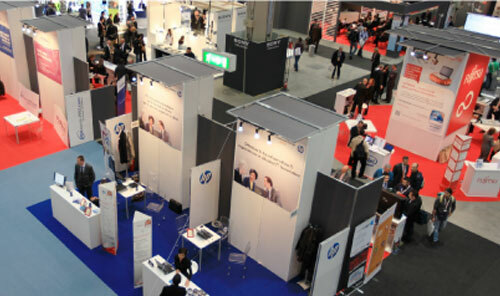 It can be very difficult to find a printer local to the show city who does extremely time-sensitive. The pressure to deliver is great and typically under tight time frames. We understand the last thing you need to worry about is a printer not delivering. Our team has done everything possible to reduce that risk for you, from creating a solid work environment to ensuring the processes, equipment and strategy to meet and exceed your needs and expectations.